Judith (Judy) Morey RN, BC-HN, ND, ADS, NBCR is the owner of the Barefoot RnR and has been involved with holistic care since 1980. Her work experience has been with hospital, clinic and community nursing care and education specializing in women's health through prevention and natural symptom management. She is a Naturopath, and holds certifications as a Holistic Nurse, Holistic Nutrition, Auricular Therapy, Auricular Acupuncture / Acu-Detox Specialist,and Trainer, WTSmed Restorative Care, Reflexologist and National Educator/ Trainer. Her professional background also includes certification in Stress Management, Childbirth and Women's Holistic Health Education, Lymphedema management,and Bio-Energetics. 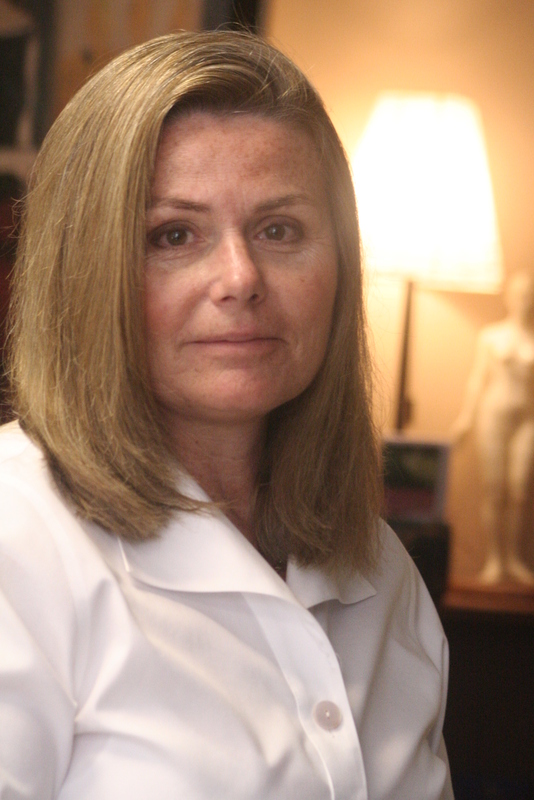 Judy is currently completing certification foot and wound care, needle-less acupuncture and teshin therapy. She has also completed training in organic skin care, facials, esthetics and manuel dermaplaning. The goals of Natural Wellness & Healing, Inc., better known as "the Barefoot" are to provide personal and professional comprehensive non-medical/ holistic health options, consultation and education. Judy is also the American Holistic Nurses' Association Networker for the Greater Cincinnati area. Please contact her or see our web information for local meetings and events. Please schedule with her for Holistic Consultation, Reflexology, Bio-Energetics, Auricular Therapy/ Acupuncture, Nutrition and Organic Skin/Foot Care Therapy. She is a Foot Care Nurse Specialist and offers services and therapies to manage foot and nail health, assessment and debridement. Learn to manage your stress, reduce pain, boost immunity, nourish and nurture yourself naturally. 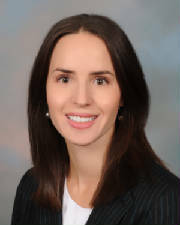 Dr. Stefanie Stevenson, MD, consulting physician, is a John Hopkins University School of Medicine graduate, a board certified family practice physician, and is fellowship trained in Integrative Medicine through Dr. Andrew Weil's Arizona Center for Integrative Medicine. She has practiced medicine in a variety of clinical settings-US Navy, private practice for the Homeless and Price Hill Free Clinic, along with Neighborhood Healthcare and now with Healthcare for the Homeless and Price Hill Free Clinic, along with her private consulting practice. Through her own life experiences, she believes everyone deserves access to top notch health-care, which not only includes disease management but also preventive care. Our bodies, for the most part, are designed with checks and balances in place to stay healthy, as long as we do our part with nutritious foods, staying physically and mentally active, sleeping restfully and managing our stress in healthy ways. We all have times when these factors fall outside of our control and develop symptoms we don't understand. Dr Stefanie meets with individuals, couples, or families that would like to sit down with an integrative primary care physician and develop a holistic health plan to either stay healthy or manage an illness or chronic disease in a comprehensive manner. Please contact her directly at 513-673-7014 or stevensonintegrativehealth.com. Karen Wert, LMT is a graduate of Self Health Integrative School of Massage. She has been a fulltime massage therapist since 1998 and is a professional member of the American Massage Therapy Association, and the Ohio Sports Massage Team. Her work experience includes working closely with a chiropractor and also OB/GYN doctors. She specializes in stress reduction, sports massage, Swedish and deep tissue, Bamboo Fusion and Ashiatsu (deep tissue barefoot). Ashiatsu combines the best elements of traditional Thai massage, barefoot Shiatsu from Japan and Keralite massage from southern India. Many say it's the deepest and most luxurious of all massages. With her recent training and certification for "Baby's First Massage", she now enjoys all of the motherhood therapies including fertility massge, prenatal, easing into labor, postpartum and Baby's First Massage (a teaching session where parents learn calming techniques as well as 13-15 massage strokes for their newborns). She has experience with all age groups, from newborn to mature adults. In her words..."massage is my passion, not my job". Katherine Mattox is a registered dietitian and nutritionist, combining the latest information in both traditional and integrative care. She can help clients improve their health through dietary modification and personal health transformation. Her goal is to help each client understand their unique chemistry and how to eat to support their physical and emotional well-being. Please contact her directly at:513-260-5581 or katherine.mattox@gmail.com.